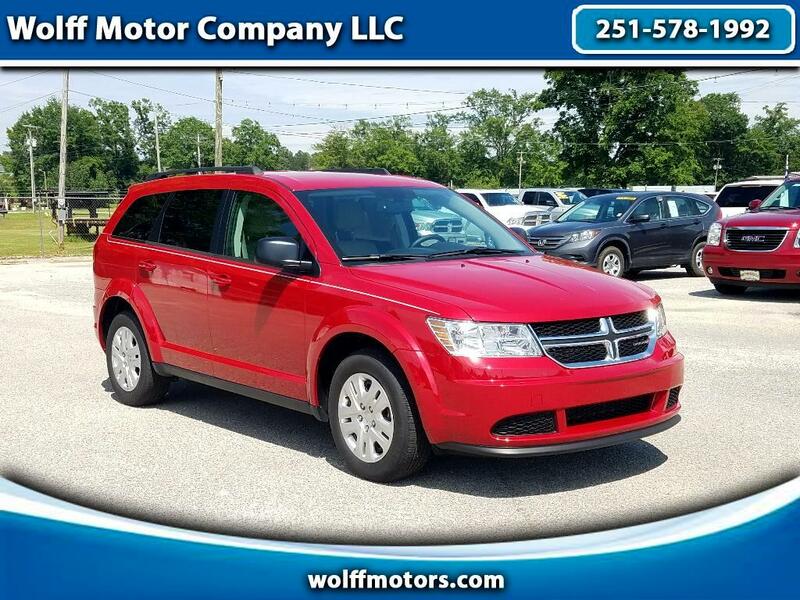 Drive off the lot with this beautiful ONE OWNER 2017 Dodge Journey SE today, has convenient three row seating and has NO ACCIDENTS. This Journey comes equipped with air conditioning. This vehicle was driven by a NON-SMOKER. Don't wait, come right now to the Wolff Motor Company LLC on 860 West Front Street and check out this Journey today. Or give us a call at 251-578-1992.